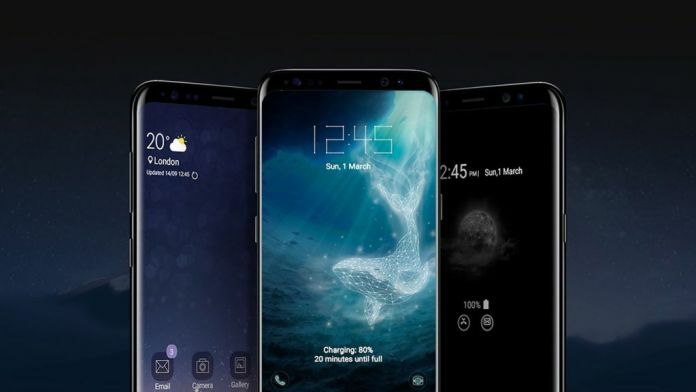 Previously, it was expected that the electronics giant, Samsung, unveils its GalaxyS9 in the Second week of January 2018 at CES (The International Consumer Electronics Show). Now, the president of Samsung’s mobile business(DJ Koh) said Samsung Galaxy S9 will present at the upcoming Mobile World Congress (MWC) in February at Barcelona. The announcement of the Samsung Galaxy S9 launch was in a press event at CES, attended by ZDNet. Moreover, Mobile World Congress (MWC) runs between February 26 and March 1. Yet, there’s not any specific date of launch and no word on pricing for the Samsung Galaxy S9. The Samsung Galaxy S9 will be offered in two versions – one with 4GB RAM and 64GB storage, and the other with 4GB RAM and 128GB storage. The Galaxy S9 will be powered by Qualcomm’s latest Snapdragon 845 chip. Cat 18 LTE support (1.2Gbps download speeds), Display embedded fingerprint scanner, Dual rear-facing camera, smarter artificial intelligence features, USB-C, 3.5mm headphone jack. As per reports, Samsung Galaxy S9 serves IP68 certification for dust and water resistance. After, the disclose of Samsung new smartphone and its specification this appears the phone comes with smooth functionality, better performance and power efficiency causing no problem like Galaxy Note 7 (exploding batteries). President DJ Koh, also announced in a conference that Samsung will soon launch its foldable phone next year. Let’s see what’s next.